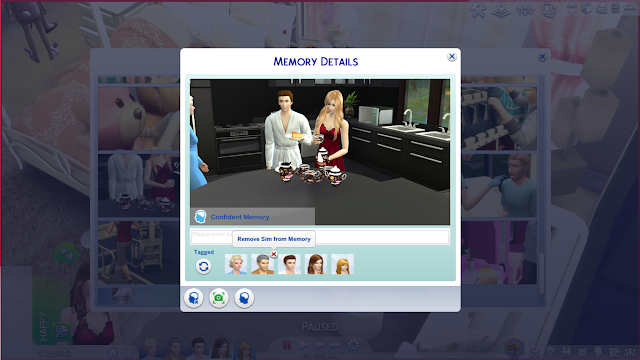 I was asked by some of my fellow simmers that if Sims 4 has a memory system or not.So far Sims 4 memory system is really amazing and it adds real values to your Sims life through influencing their emotions.Today I'm going to explain how Sims 4 memory system works.And this small gameplay guide is dedicated to my friend Lisa K McMaster- Baldwin‎ and all the simmers who are not aware of this feature of The Sims 4. 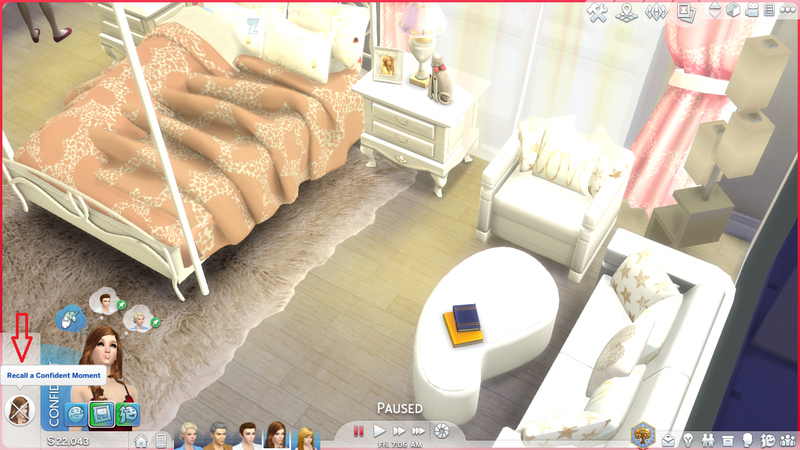 First select your any of your Sims and click on the Camera button situated besides the speed buttons in the middle of Live Mode UI.Then from the appeared options click on "Screenshot Capture Manager". From there click on any of your screenshots and "Screenshot Details" menu will come up.Here you can enter a comment about that screenshot and share it on your Facebook.You can also delete that screenshot.At the bottom of "Screenshot Details" menu,click on the button resembling human head sign to assign your selected screenshot as a memory to your selected Sim.The moment on which I captured that screenshot my Sim was feeling Confident.That's why this memory will be assigned as confident memory. 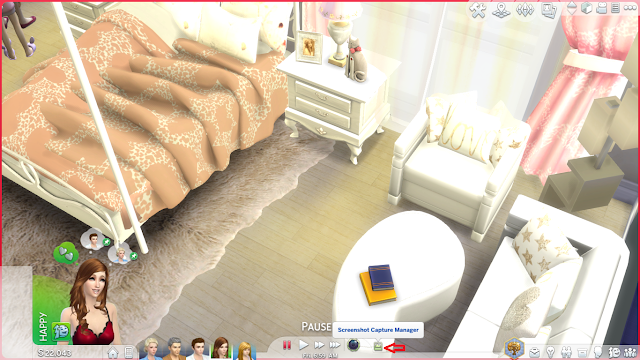 Now click on the "View Memory" button as shown in below picture. After clicking on the "View Memory" button,the "Memory Details" menu will appear.The Sims in your household who were presented at the time of screenshot captured will appear here as tagged Sims.You can also remove any tagged Sim from your memory.Here you can also delete the memory. 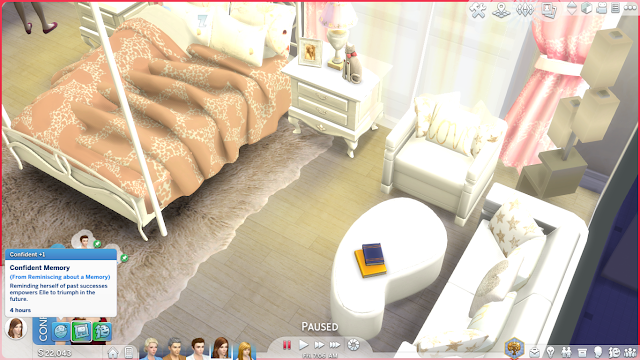 Now click on the "Have Sim reminisce on the Memory" button as shown in below picture. Your Sim will now recall that memory and his/her emotional sate will be changed according to that memory.For example my Sim became confident instantly after recalling a confident memory. 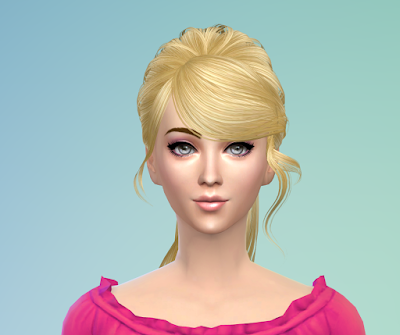 Your Sim will also get a mood buff associated to that memory. This is in short The Sims 4 memory system and I just find this feature really cool.It'll also come in handy if you want to change your Sims emotions quickly before they go to work.